At Dr. Susan Slater’s internal medicine and aesthetics practice, located in Ventura, California, you will find Dr. Slater and her warm, professional team providing personalized, aesthetic, integrative, wellness & lifestyle medical care. Our practice focuses on making you feel your best – inside and out. Born and raised in Ventura, Dr. Slater & Catie McAdams, RN, are thrilled to bring quality wellness medical primary care. Catie manages the medical & has partnered with Dr. Slater to create a medispa right in the office! Becoming a patient of Dr. Slater and Ventura Medical Aesthetics is the premier choice for patients seeking high quality hometown care with big city amenities. We pride ourselves on providing High Touch medicine, with your entire person considered while choosing your care. We are proud to offer High Tech state-of-the-art aesthetics to our patients, because we know that your health is improved exponentially when you are feeling your best. Ventura Medical Aesthetics, the practice within the practice, proudly offers pain-reduced laser treatments, including SculpSure body contouring. The newest addition to the practice, SculpSure technology is the state of the art, permanently removing fat from troublesome areas. Dr. Slater and her team at Ventura Medical Aesthetics can personally attest that Sculpsure works. Sculpsure is an addition to our robust offerings to help you feel your best. We carry and use liquid fillers and line softening injections, including Botox, Juvederm and others, customized to your individual needs. . For more permanent treatments we use the Icon laser system and our signature non-ablative, Three-For-Me facials, which combine three separate technologies to improve skin texture, tone and appearance. We can address stretch marks, scar tissue, cellulite and hair removal. Come for the high quality, compassionate care from the creative, innovative, and local team of healthcare professionals who will come to know you, your ailments, and your values. 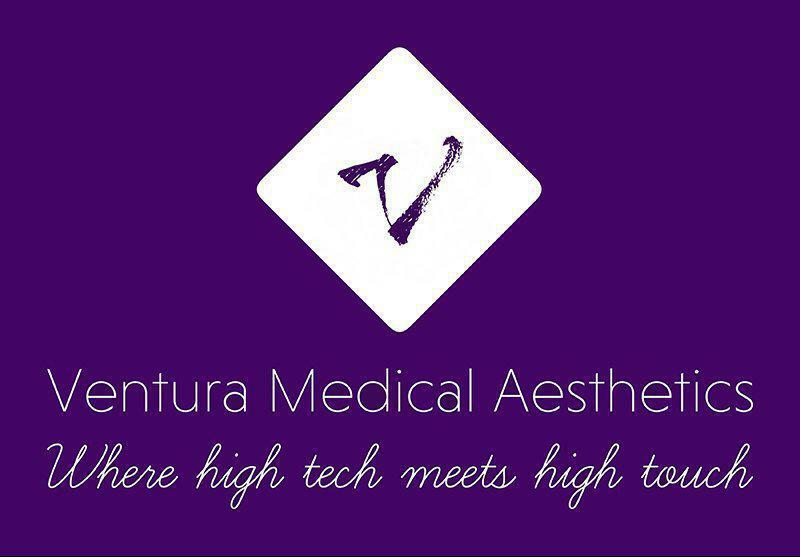 Stay with us and feel your best, inside and out – Dr Slater and Ventura Medical Aesthetics are your new medical home. Finally. A Dr. That really listens to you and your needs. Thank you Dr. Slater. Dr. Slater is the most caring Physician anyone could ever ask for. She goes above and beyond to help people. I cannot thank her enough. Very professional and thorough. Great staff and exceptional physician! So happy with the laser I got! My skin looks so much better in just one treatment. The doctor also provided professional medical advise as she completed my physical examination. Spent sufficient time with me & took care of my problem. I didn't feel rushed in any way. I was and am impressed. She was above my expectations in every way. Dr. Slater is extremely attentive and knowledgeable. You really feel that she is on your team!